On more than 2,330 acres of pristine Southwest Florida land in North Naples is the famous community of Pelican Bay – a lush tropical lifestyle, just blocks from the clear waters of Florida’s Gulf coast. When the site was first chosen in 1973, there was a risk that 570 acres of mangroves would have to be destroyed during construction. It was decided that compromises would have to be made elsewhere in order to save the mangroves, and a decade later the area was designated to be a natural resource and a protected area. 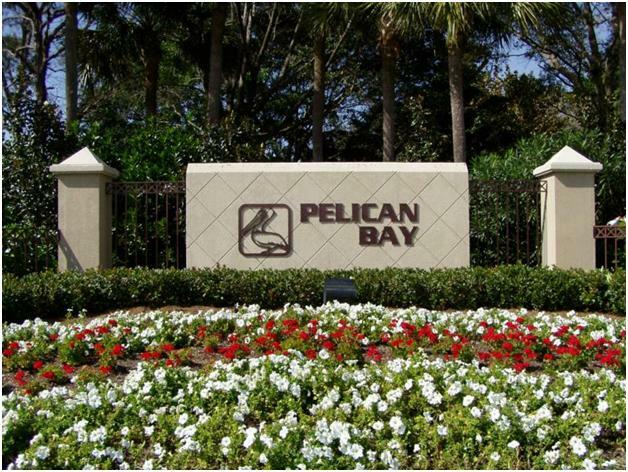 This is Pelican Bay’s legacy – a sprawling luxury community for residents who want to experience all the comfort, relaxation, golf and fun their new home alongside Florida’s breathtaking natural landscape has to offer.